Cat Pennenga is the BEST! She does everything she can to make you feel comfortable and relaxed on your wedding day. She is professional, kind, reliable and most of all she never misses a detail and captures EVERY timeless moment of your day. Not to mention she has the best photo booth we have ever seen. 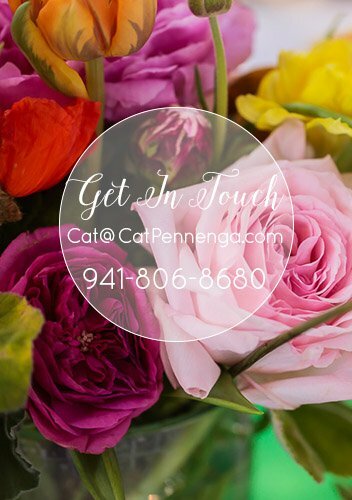 Our clients are always over-the-moon after working with Cat and have only great things to say about her. She is a master at her craft and we are lucky that our team and clients get to work with Cat and her team. Having issues with the contact form? Call or Email me directly, I’m excited to hear from you!